On March 5, the 2009 International (Kaohsiung) Block Chain + Internet of Things Digital Economic Innovation Forum was successfully held in Kaohsiung, Taiwan. This forum focused on the application of co-chain and other technologies for the Internet of Things as well as [development of (My suggestion. Delete if inappropriate)] the digital economy and artificial intelligence. Participants also discussed the ecosystem development and application prospects of co-chain. Kuang-shih Yeh, deputy mayor of Kaohsiung City, delivered a speech on behalf of the Kaohsiung Municipal Government, warmly welcoming the forum to Kaohsiung. This was the first time the forum has been held in Kaohsiung since Kuo-yu Han took office as mayor of the city. The forum activities on cross-strait digital economy and agricultural development attracted much attention in Taiwan and overseas, and they also received praise and support from the municipality of Kaohsiung. Mayor Yeh, speaking for the municipality, invited certain scientific and technological enterprises — SDChain, TIOTA, SKChain, Flowring Technology Corp, Six-Domain Chain IoT, SuperBank and China-Guangdong New Energy — to move into Kaohsiung Industrial Park together. 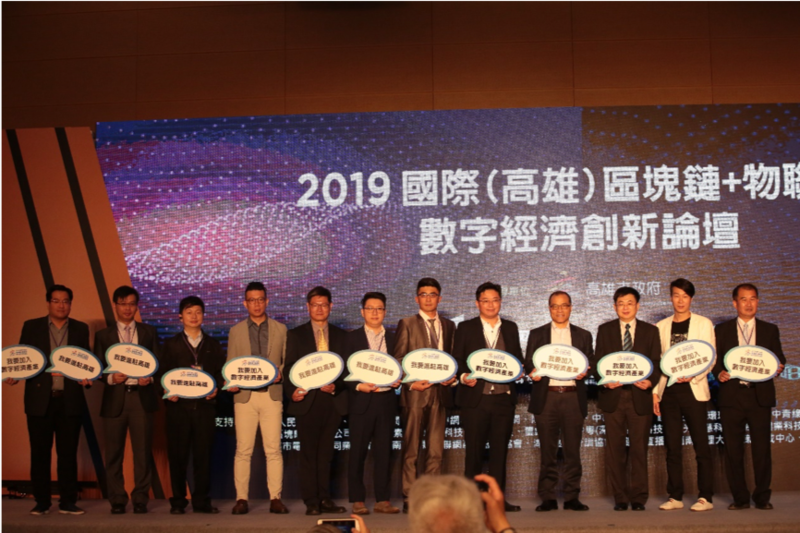 VRT & BLACK CHAIN GAMES, Six Domain Chain IoT & Chuangyao Marketing Planning, SDChain & Lale-Chain, SDChain & 888Coinex,Taiwan Internet of Things Association & Zongtai of Zhejiang Province, have signed a strategic cooperation contract. The forum was hosted by SK Foundation, and co-sponsored by SDChain Alliance, Zhejiang Jicheng Technology Co., Ltd., Taiwan Internet of Things Association, VRT Ltd., and 888 Coinx co.
Liang Binxian, chairman of the Taiwan IoT Association, delivered a speech on the “Innovative Application of the Urban Digital Economy”. He talked about the innovative application of the digital economy among Kaohsiung’s business circles and cross-strait agricultural and fishery platforms. Mr. Liang pointed out that co-chain technology is a cluster collaboration technology of block chains, and he envisioned the application prospects of co-chain technology in the urban digital economy, the optimization of the supply chain, and the traceability of aquaculture and credit. Dr. Shen Jie, Chairman of ISO/IEC Research Group on Internet of Things and Block Chain and Chief Scientist of the China-Canada Institute of Internet of Things and Block Chain Industry Development, gave a speech on the theme of “Co-chain Technology-Reshaping Block Chain Value”. Dr. Shen Jie explained what co-chain is and how co-chain technology can promote the reshaping of the value of block chain. Ms. Liu Yanqing, secretary-general of the Co-Chain Ecosystem Federation and director of SKChain European Research Institute, delivered a speech on the theme of “Co-Chain Ecosystem Vision”. In the speech, Ms Liu forecast the future prospects of the co-chain ecosystem in system solutions, new retail, investment and other fields from the perspective of the co-chain user community. David Pan, CEO SDChain Alliance, delivered a speech on “SDChain and Co-Chain Community Achievements and Development”. He explained the technological progress of SDChain in the Internet of Things and the achievements of the construction of the co-chain community. Mr. Yang Jizai, Chief Technology Officer of Flowring Technology Corp, spoke on the topic of “Lile-Chain Application Innovation Based on Co-Chain”. From the perspective of the application of blockchain Social Software, he talked about the Block Chain-based Social Software, Lali, and demonstrated the functions of SDA wallet payment. 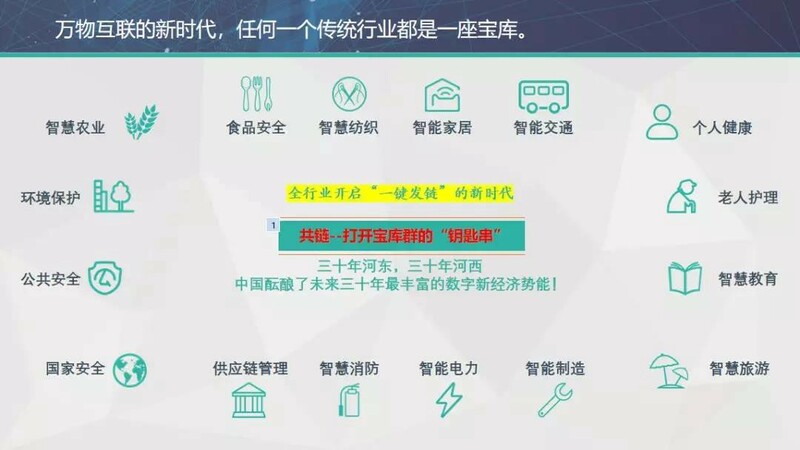 Co-chain communities share specific examples of enabling entity applications that have been successfully developed on SDChain, including health care, copyright, agriculture and public services. Mr. Binshan Liang accepted the position of Executive Director of SDChain Alliance, with the role of assisting SDChain to integrate industry resources of the Internet of Things blockchain. 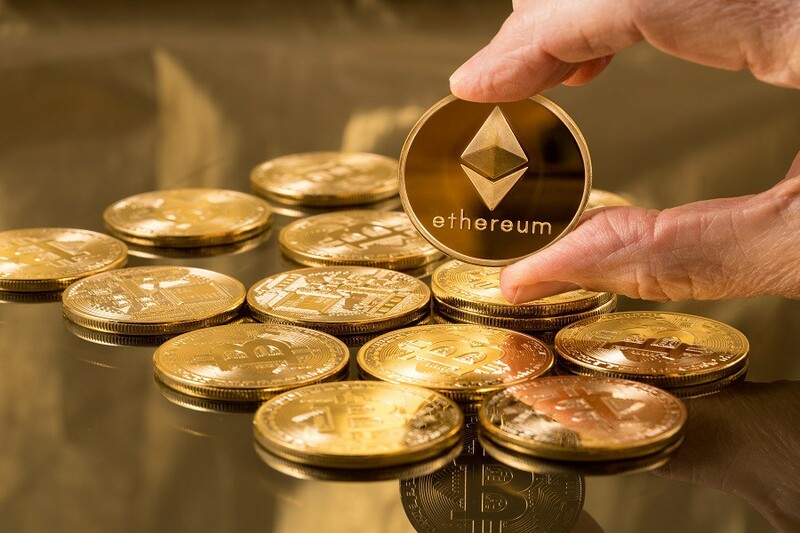 https://etherscan.io/tx/0x7003e9af6fc00c45b1812ebb97b5b007aec2f11ded8179f93b37028be982d1f7,It accounts for 1.5% of the total issuance. So far, ERC-20 SDA has destroyed 1.86 billion yuan, accounting for 93.31% of the total distribution. 1. Completed SDChain-Matrix server links to receive large files through the development of Form-data upload files. 2. Completed the optimization of SDChain-Matrix periodically for overdue unpaid files in SDChain-Matrix-IPFS storage. 3. After successfully completing SDChain-Matrix file upload SDChain-Matrix-IPFS, realized the interface development of returning file Hash and deduction information. 4. Completed the prototype optimization of the new version of SDChain-Wallet. 5. Completed communication with feixiaohao and solved the problem that the quotation module could not display normally. 6. Completed SDChain-Wallet UI interface design, optimized login, registration, forget password, and assets (part). 7. Developed the web version of SDChain-Wallet Light Wallet and started to test it. 8. Completed [Please confirm this is correct.] construction and development of SDChain-Wallet mobile version framework. 9. Optimized the prototype design of the new SD-Holographic version, with 80% progress in the completion of the first draft. 10. Completed the background management development function. 1. Complete SDChain-Matrix up-link SDChain-Matrix-IPFS large file pending payment information calculation and query RPC interface development and implementation. 2. Complete the development and implementation of file download function interface on SDChain-Matrix-IPFS chain. 3. Complete SDChain-Matrix-IPFS to parse the charging rules of file upload in configuration file by NodeJs. 4. Complete the optimization of SD-Holographic prototype design and review modification. 5. Complete the remaining UI interface of SDChain-Wallet. 6. Continue to support the SDA convertibility of ERC-20.